Hello, I am Laura O’Connor and I have been working with Pam Golding Properties since 2003. 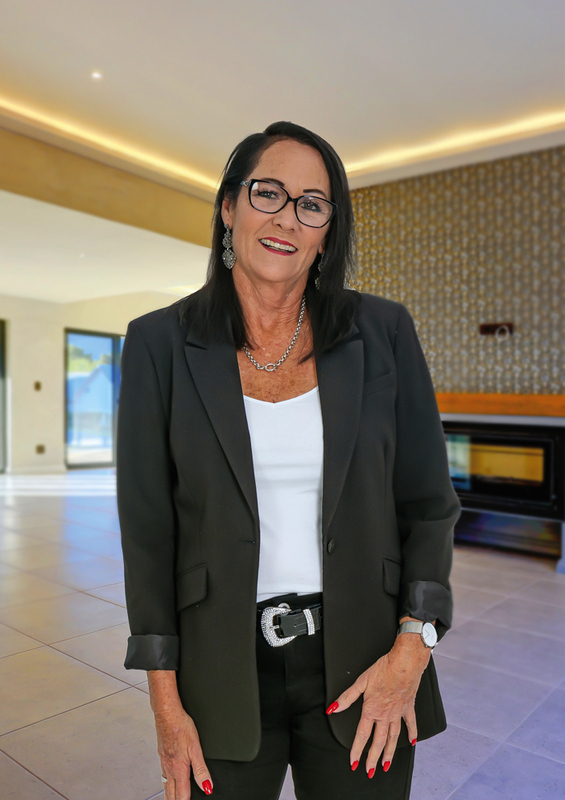 I began my career focusing on residential property sales along the west coast in the Western Cape and then moved to the Garden Route where I worked in Mossel Bay and Great Brak River. In 2011 I moved to George and began specialising in residential sales in George. In 2012, I was offered the opportunity to move to Kingswood Golf Estate and have remained focused on the estate. I am the on-site resident agent in the estate and it is a privilege to work and live on the estate. With golf being a passion of mine, I am truly fortunate to be surrounded by this in both work and personal life. It is a perfect match. My experience, insight, knowledge and focussed attention to property sales on the Kingswood Golf Estate ensures I am always one step ahead. I am attentive to my client’s needs and am able to meet their requirements, whether it be pairing them up with their perfect home or selling vacant land to build their dream home. My in-depth knowledge of the estate as well as knowing what future options are available, proves to be an advantage to every transaction and it is extremely rewarding to be part of the growth and development of the estate. Building relationships with buyers and sellers is very important to me. I understand the importance of guiding and supporting my clients through the decision making into their property investment. I have built up a large database of client over the years and receive a lot of repeat business as well as referrals from past clients. This is a testament to my dedication and satisfied clientele. I live, eat and sleep Kingswood Golf Estate and my Gold Club achievement since 2012 is testament to that. Get in touch with me and let’s discuss your property requirements to see whether Kingswood has options for you to consider.